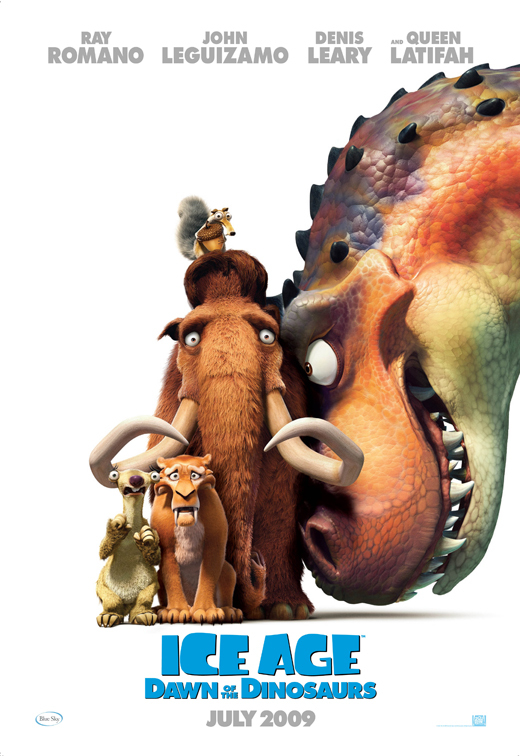 Today I received an offer from Blue Sky Studios to work as a character animator on the film Ice Age 3! This will be my first in house job. I have done animation work, freelance, and I also did some animation work for ReelFX studios, on the film Open Season 2. But to date, i have yet to work in a studio face to face with other really talented people. So starting August 4th, the journey shall begin. I really have to thank all the people who have supported me through all this! With out my family and friends I defiantly wouldn’t be where I am now! Also a HUGE thanks to one of my mentors, Scott Caroll. He really helped my get in the doors at Blue Sky! Well I’m off to get everything ready! love you!!!!!!! but im sad! and proud! Congrats Malcon. This is so awesome. You well deserve it. All the hard work will definitely pay off. Best of luck and keep us in the loop on your adventures at Blue Sky. CONGRADULATIONS !!!!!!!! We are so proud of you…….Go for the GOLD!!!!!!!!! go for it. son good luck on your new adventure. first of all, congratulations! and good luck to you! secondly, how long after you submitted your portfolio did they get back to you? i know someone who’s waiting for their chance at blue sky… thanks. Wow, I am so proud for you! What a go getter u are. I knew you had talent. Give yourself a huge hug for sticking to yor dream and doing what you love most. Last time I saw you was at the hair saloon in your white mustang coming for your haircut!